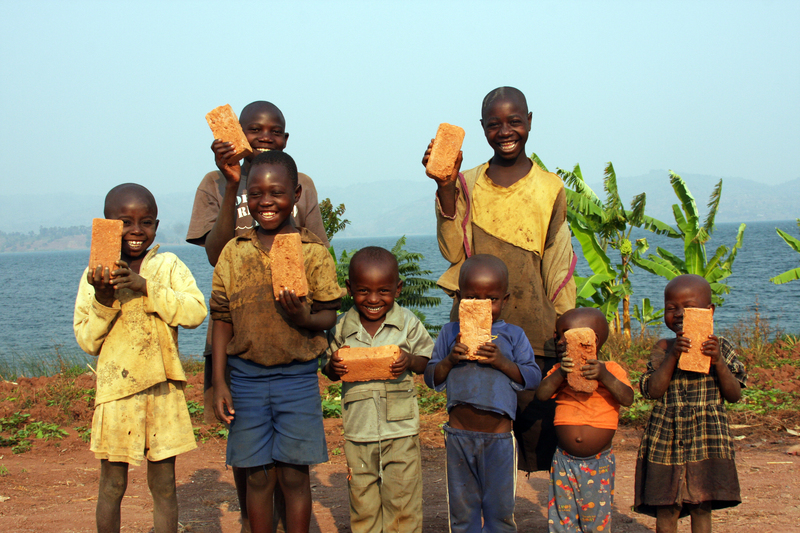 On an isolated island in a remote region of the Democratic Republic of Congo, near Rwanda, the people of Idjwi are building their lives. With them we are building a new primary school, which will create a solid foundation toward their future. The new school will be built on donated land and unlike the existing school, it will be built of durable materials to ensure stability. This new school will be an important investment that will benefit the hundreds of children who attend this school and the entire Idjwi community. The construction project will provide much-needed jobs for suppliers and laborers on the island. An improved primary school environment will equip these children with the knowledge and tools that they need to improve their lives. 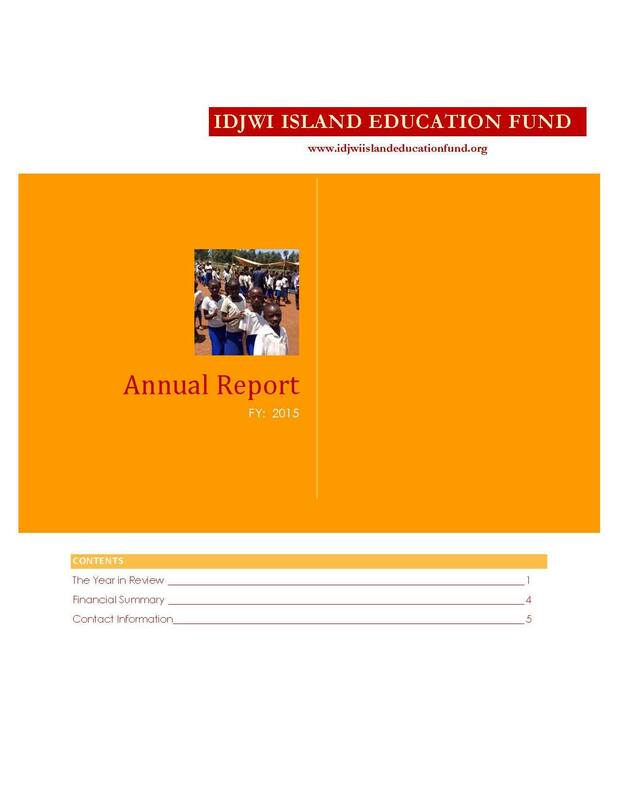 The Idjwi Island Education Fund (the Fund), based in Washington, DC, is a not-for-profit organization pursuant to Section 501(c)(3) of the US Internal Revenue Code. A completely volunteer based organization, its sole purpose is to provide financial help to the village of Buhumba on Idjwi Island to build an elementary school with housing for teachers, and to help provide all necessary books, supplies and furniture for the school. Representatives of the fund will be responsible for overseeing the construction by the villagers, for paying teacher salaries, and for maintaining the school facilities after construction. To meet the goal, the Fund will engage in various fundraising activities and will attempt to secure grants from government agencies and NGOs. The Idjwi Island Education Fund is a 501(c)(3) non-profit organization whose mission is to build an elementary school to serve as an educational resource and safe-haven for children in Buhumba Village on Idjwi Island in the Democratic Republic of Congo.